When QPSOFTWARE was tapped by SCHNEIDER ELECTRIC to build their warehouse Productivity Management tool, we knew that no simple software would do. 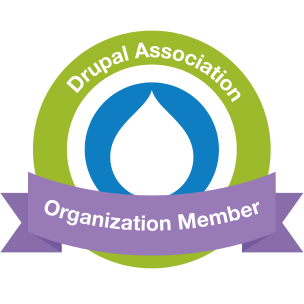 Indeed, the Schneider DC Network had an acute need for a standardized labor management platform. 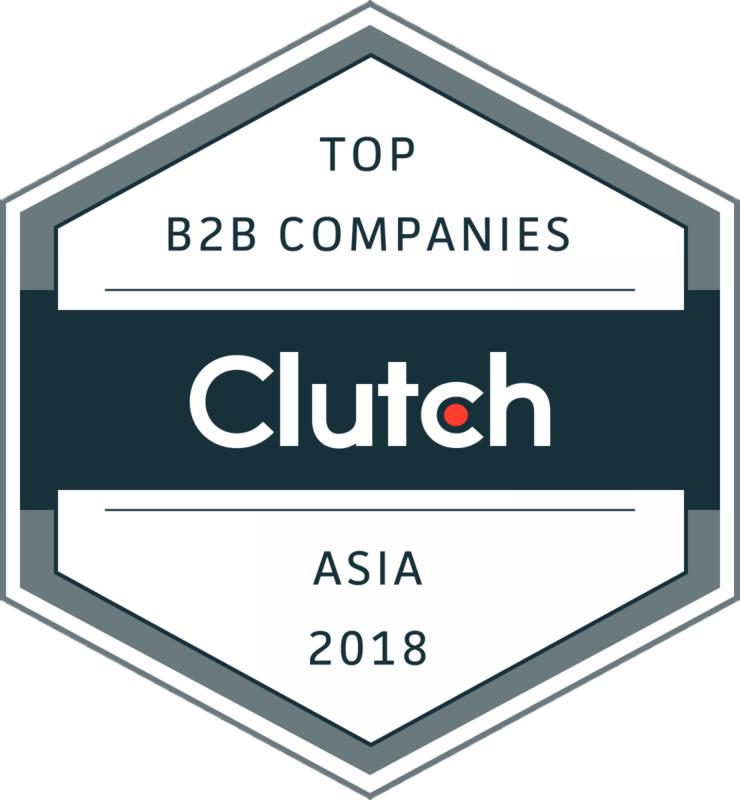 Their distribution centers globally were performing labor management in a very manual & inconsistent way, using a combination of multiple spreadsheets, due to the lack of a standardized tool. 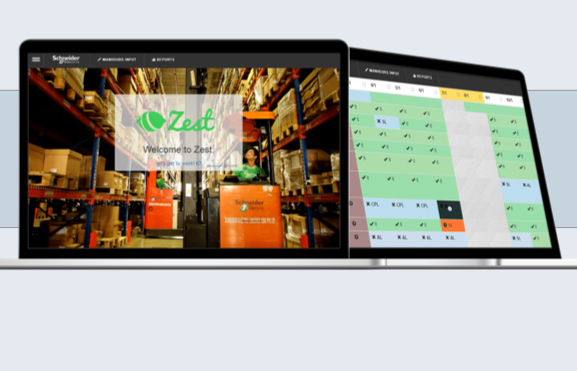 From a global perspective, the L&ND DC Transformation team felt that further adoption of the ZEST platform as a formal addition to the Logistics System landscape will provide a good opportunity to standardize the labor management practices & metrics. The result? 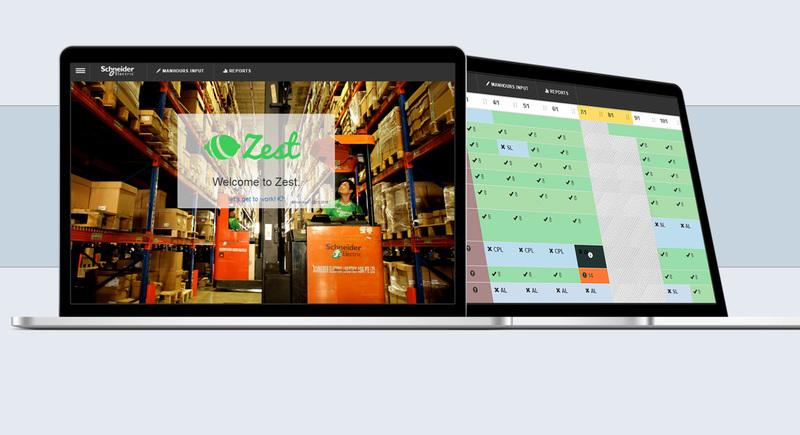 QPSOFTWARE developed ZEST, a Productivity Management tool for SCHNEIDER ELECTRIC SINGAPORE by creating a unique, user centric, task oriented and highly usable graphical user interface, which ensures real-time depiction and monitoring of KPIs for its production lines. 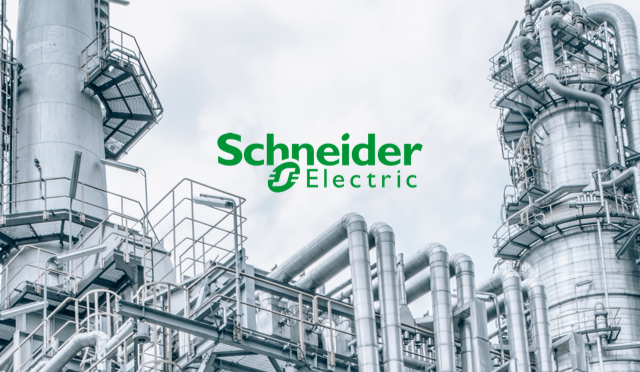 Working hand in hand, QPSOFTWARE helped SCHNEIDER ELECTRIC make appropriate actions to improve its warehouse efficiency based upon reliable and actual data. 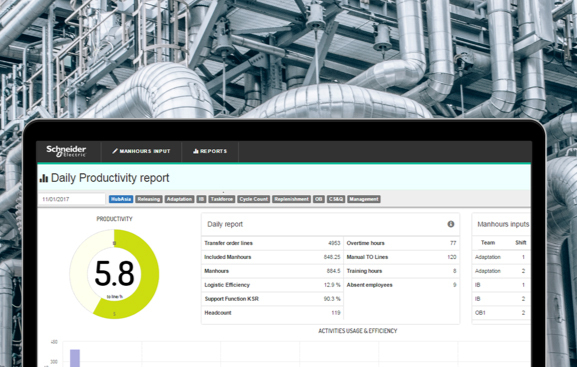 In the end, by creating ZEST, QPSOFTWARE allowed the global specialist in energy management and automation to track and measure productivity for more than 150 of its employees within 4 production lines. Improving the Employee Transfer Management System and implementing a notification management system for all transition and transfer activities.